Here’s how the process of owning a PARC rental property works. The first step with a new potential client is to review your goals and see if it fits with our strategy. As attractive as our program may be, we understand that this strategy is not for everyone. Together, we will determine if your goals match the goals of our Team and if the relationship seems to be a good fit. If you become a client, you will have access to the PARC’s inventory of cash flow properties. We will create a personalized buying plan that can help you reach your goals as you build your rental portfolio. 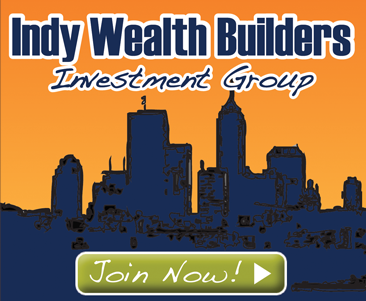 All investment properties available to our clients will generate consistent, passive income streams. Each property will already have been purchased by our company, professionally renovated and producing income…day one. All that is required in order to start earning returns is for that client to make a buying decision and our team will handle all of the details. If financing is required or the member would like to make a self-directed IRA real estate investment, our team of experts will assist with the transaction from contract to close. Because your property is producing income when you buy it, you will immediately start to earn positive cash flow and high rates of return. Each month you will receive cash flow checks that can be deposited directly into your bank account. If any maintenance or tenant payment issues come up, a full-service team is there to handle the issues for you, so you’ll never even need to know they happened! The PARC Team believes in building long term relationships with our clients and we look forward to working with you to help you meet your personal goals. 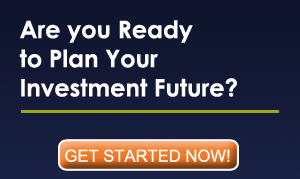 The first step is to set up an appointment with an Investment Advisor. So, let’s get started!